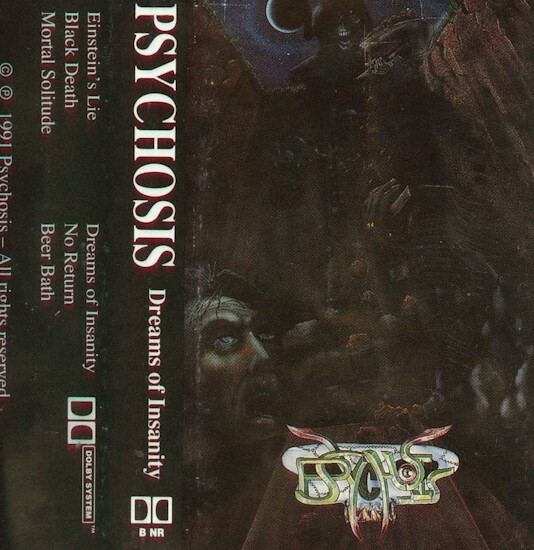 Psychosis started around 1991 from Seattle, WA. Released a demo the same year. Not much more is known about this death metal band. Printed covers on thick paper. Lyrics on back. 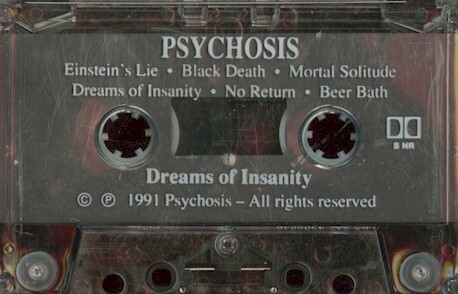 Printed pro tapes.